Welcome to Barcelona – where the architecture is inspiring, the climate is balmy and cycling is a way of life – or at least it is now. In a city that has 60% more sunlight per year than most of its European neighbours and where Gaudi left quite a mark for all creative-minded people of generations to come, it is perhaps no wonder that an outdoor mode of transport is preferred. But that’s not the only reason why the cyclists of Barcelona can enjoy improved infrastructure. The city is incentivised to improve air quality and reduce pollution and make its environment healthier for both city residents and visitors. 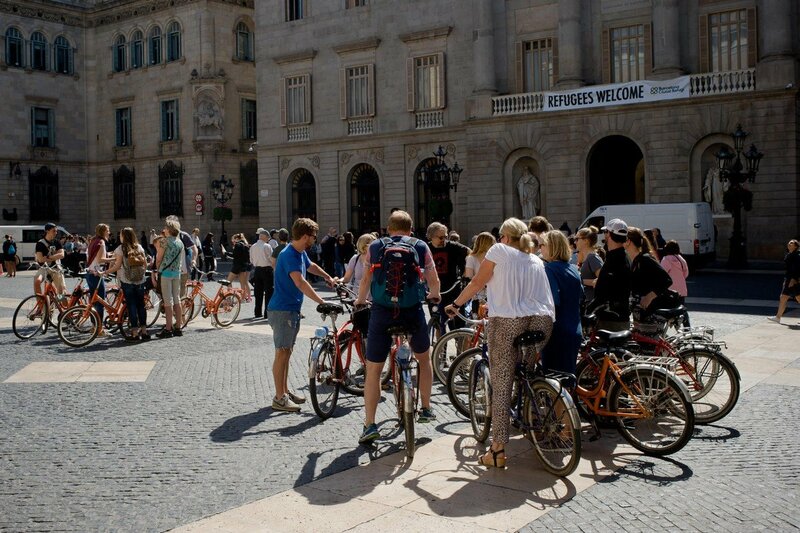 Cycling tour groups in the center of Barcelona in front of the City Hall. According to several studies, air pollution alone causes 3,500 premature deaths a year in Barcelona’s metropolitan area (with a population of 3.2 million) and has severe effects on local ecosystems and agriculture, which has sparked a desire to make a change. Historically, Barcelona was ahead of its time when trying to create a healthy city environment, as its original grid system, designed in the late 19th century by Ildefons Cerdà, was intended to be a city that could breathe – for both ideological and public health reasons. Over time, speedy urbanisation has overwhelmed the good intentions, but now it seems that the city is going back to the original plan with health and wellbeing at the core. Predominantly located in long stretches outside of Barcelona’s oldest and most popular districts, the separate lanes work perfectly in the wide avenues and grid street systems, which can be found in Eixample (where the plan started) and Sant Marti. 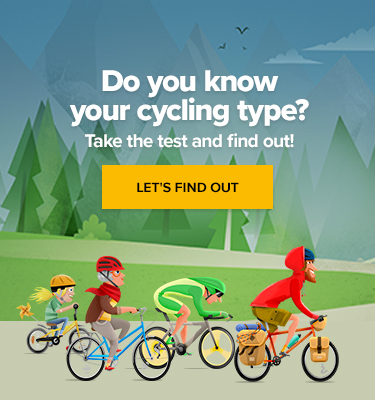 The result is that they are not just practical, they’re a joy to cycle along as well. While many cities have followed suit, Barcelona was also the first city in Europe to initiate a large-scale public bike share system with well over 400 stations scattered throughout the city. 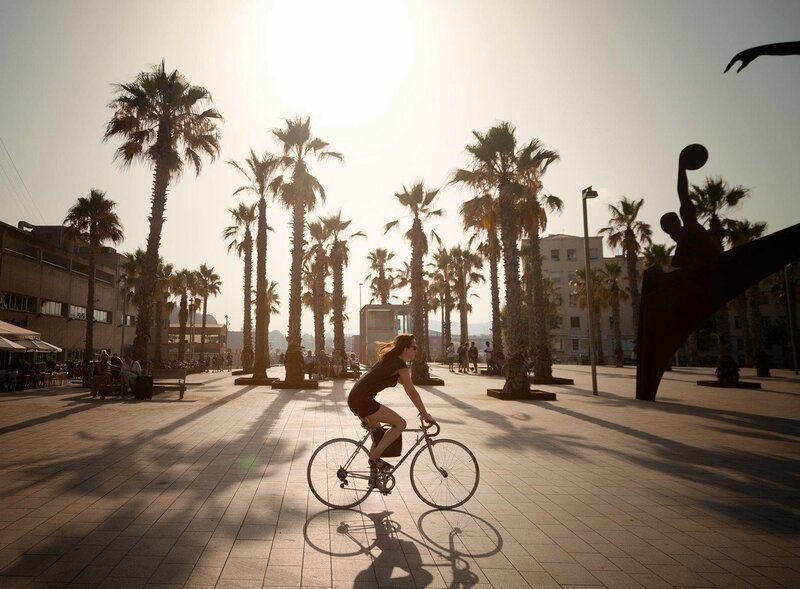 A woman cycling on a bicycle on the Passeig Maritim, Barceloneta. The efforts are all part of a new mobility plan to reduce traffic by 21% and to turn secondary streets into ‘citizen spaces’ for culture, leisure and the community. The plans are intended to free up nearly 60% of streets that are currently used only by cars. That can be achieved by using the idea of superilles (superblocks) or mini neighbourhoods, around which traffic will flow, and where spaces will be repurposed to “fill our city with life”. In short, the goal is to turn Barcelona into a city for living, but one happy upshot of the makeover is that it is also fast becoming a city for cyclists.